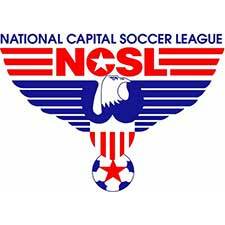 The LMVSC 2006 Boys NCSL White team plays in the National Capital Soccer League (NCSL). Head Coach Norman Speicher has been coaching at LMVSC for 3 years. He holds his USSF National “D” License and a NSCAA Advance National Diploma. Coach Norman has played High School and collegiate soccer in Maryland.